When it is winter season, Motorhome driving could bring hazard to RV drivers if there are heavy snow storms. Drivers belong on roads every day no matter what the roads and weather are. Before going out the road during these months, it is essential and ensures skills are important and as an RV driver, these important for maintaining safety on the road. Obeying the rules and tips are always crucial because it becomes necessary when there is crucial driving condition. 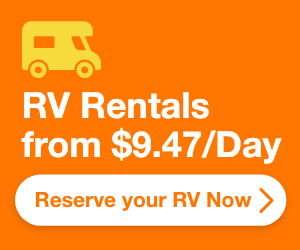 In preparation for RV camping, this can lead to delays, accidents and you might not complete your tasks in one day. Regardless if you are pulling a Motorhome or trailer, problems do arise when driving in the snow if you are not used to driving a large vehicle. Here are tips you need to know when driving in the snow or ice storms. It can be difficult if you get stranded in your Motorhome on a road that is covered with ice and snow. However, if you prepare enough, you can handle these storms without any trouble. 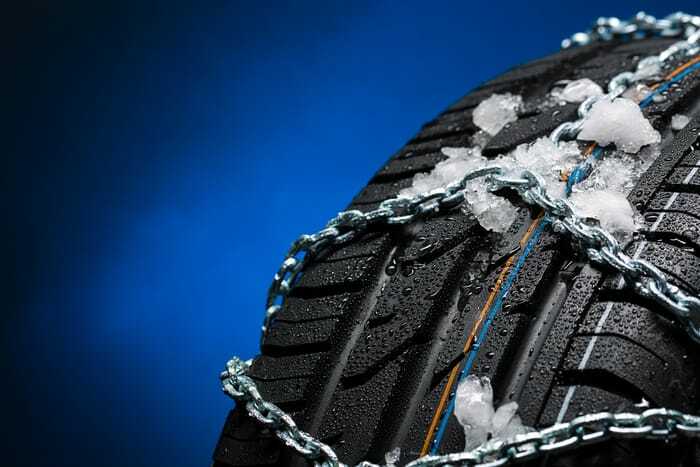 You should never forget your set of snow chains when you are driving under the winter weather. If you are stuck in the middle of a storm without any snow chains, it will take longer than usual. You might even have to bet at a truck stop for quite some time. The only good thing about being at a truck stop for some time is that you can gas up. This is why your gas tank should always be full, but it becomes more important during the winter when there is a possibility of a storm. If you get stuck, your fuel needs to be enough so that it will last you the entire night. This is also a good idea to have a spare tank of gas for emergency purposes. 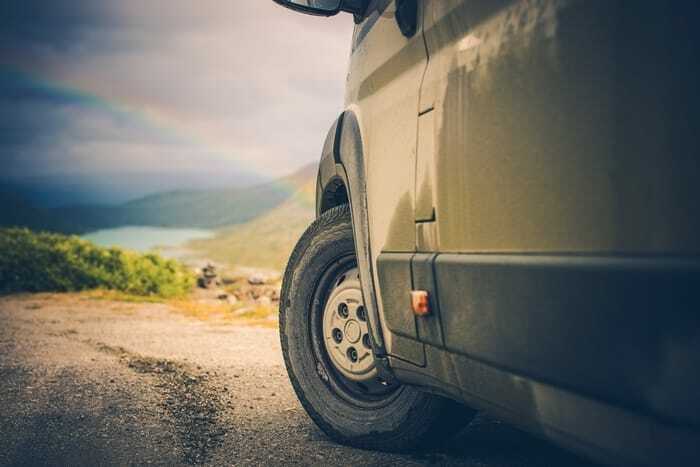 Motorhomes already come with highway tread tires because this will provide you with lesser noise and more comfort during driving situations. A highway tread is not going to add traction noise lug during a driving environment. A highway tread tire is going to have better longevity which is always good when it comes to the price of replacement tires. This is not like if you are driving a normal car. At the time when you acquired your first driver’s license, you most likely have learned how to get control your front wheel drive vehicle as soon as skidding occurs. This puts a challenge to driving which is why you need to allot time for familiarizing yourself on ways to handle the vehicle. To keep your RV’s capacity when driving on icy roads, you should turn off the exhaust brakes if the RV is diesel. The majority of current passenger cars now have front wheel drive and in the 30 years that have passed, a normal driver already knows how to control the vehicle again even if it skids with this drive train configuration. Motorhomes on the other hand are rear wheel drive so the driving techniques of new generations become useless. It is about sliding and pumping the brakes to try and get back the control. Experiencing a slide can be dangerous if you are towing a trailer. If you apply power manually, it can make it worse which is not like front wheel drive vehicles because additional power may let you get out of a slide that increases rear wheel power that will compound skidding. 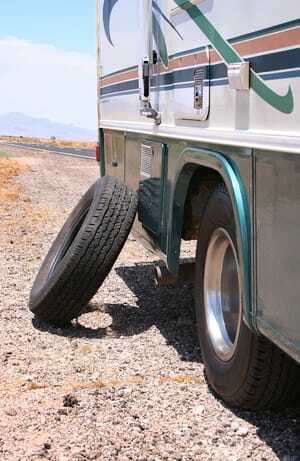 Both motorhomes and travel can give you a hard time handling them even under good weather. Winter driving will only make it a lot more difficult. Allow yourself enough time to arrive at your destination and prepare to spend some nights off-road in case of a snow storm. You might not have enough time on the road, but remember to put safety first, especially if there are other travelers. Use the low beams on your vehicle because the snow will only reflect bright lights that will make you not visible to other drivers. Make sure that your speed is safe because accelerating, stepping on the brakes, and steering at a constant pace will lessen skidding and make the ride safe for everyone in the vehicle. Inspect the window seals and do re-caulking if necessary. Study the stripping of weather on all doors, especially the entry point. These basement areas and panels have to be replaced if needed so cold drafts will not enter. You can also remove foam boards that provide insulation that is available in home-improvement centers so it can fit between RV frames and also the ground up to the rig’s base. This barrier is going to provide insulation for tanks, water lines, and even the floor by stopping cold air from entering. 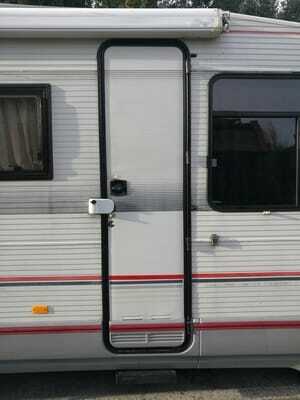 You can also use RV skirts, but they do not have the same level insulation. In case you do not have dual pane windows, there is a chance that you can retrofit using RV insulation. Another thing you can do is to add insulated curtains. Remember that they should always be closed at night to keep warm air inside. 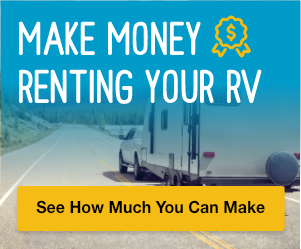 If it is a Class A or Class C motorhome, a curtain with insulation that separates the cockpit from the living area can lessen the space you will need for heating, conserving propane, or electricity. A solution that is low-cost is for covering windows on the inside using foil insulation which can easily be bought in home improvement stores. The fasteners can be attached to window frames and the insulation will be used to keep them in place. 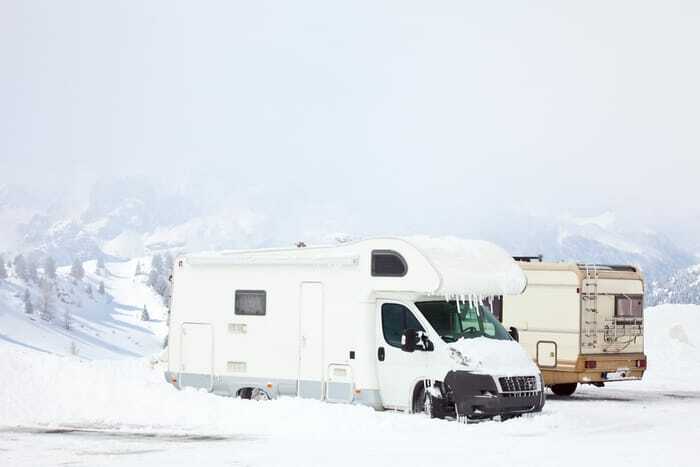 These are the important tips you can follow to safely drive a motorhome during winter or cold times of the year to keep yourself from having an accident.